Atalanti. 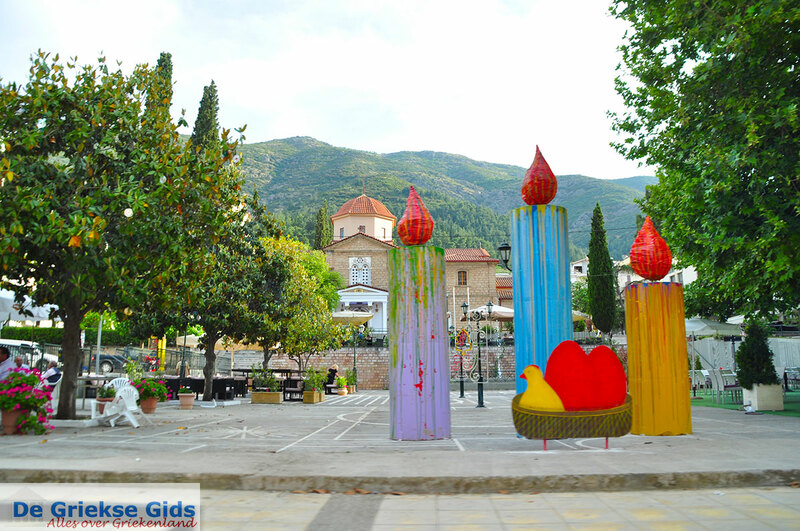 Atalanti is a beautiful traditional village which is built at the foot of the mountain "Roda". On the "Plateia", the village square, are nice cafes where you can enjoy a delicious Greek coffee or Greek "mezedes" appetizers can be ordered. At about seven kilometres from Atalanti, near the sea (Livanates and Skala), are nice taverns, restaurants and bars. The beaches are very nice and in summer there are numerous cultural activities that attract a lot of visitors from around the country. 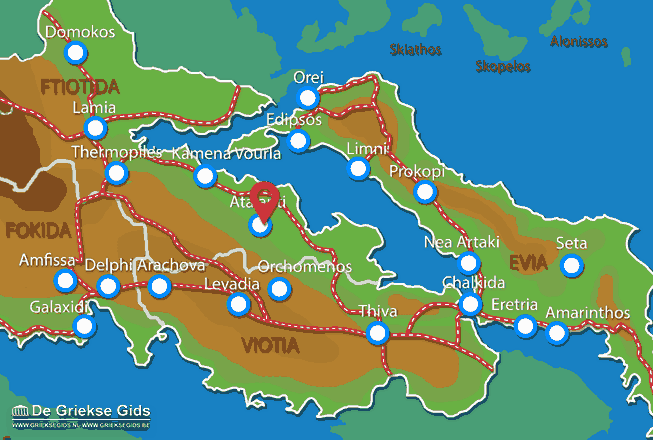 Fthiotida: Where on the map is Atalanti located?